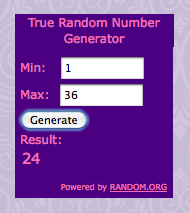 Winner of the Lipo in a Box Vivien 3-way Convertible Bra is comment #24, Michelle! 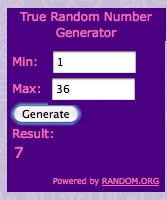 Winner of the Lipo in a Box Shimmer & Shape Item of Choice is comment #7, Katrina! 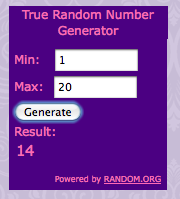 Winner of the Yoreganics Laundry Trio is comment #14, Danelle! Congratulations to our winners! And remember to enter in my current giveaways -- If you don't enter, you can't win!